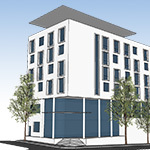 The hotel sector in East Africa continues to be buoyant, with FBW recently being appointed to undertake full MEP Engineering services for the Four Points hotel by Sheraton in support of an international design team. The hotel will have approximately 200 rooms, conference facilities, restaurants, a gym and pool and represents Starwood’s third largest brand. 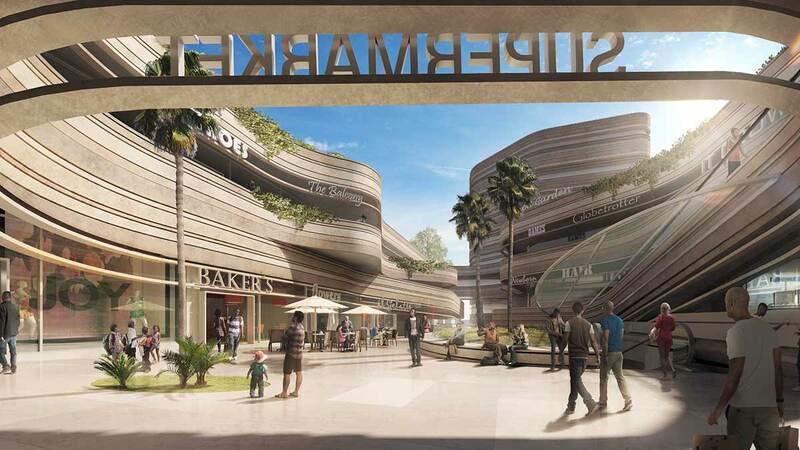 In addition, FBW has also been commissioned to undertake a feasibility study and develop initial designs for a branded 60-room, 3-star business hotel in Kisumu, Eastern Kenya and is working closely with both the developer and potential operators to develop the project.